News & Updates Looking for Canadian Brew Shops? Looking for Canadian Brew Shops? Looking for Canadian Brew Shops? 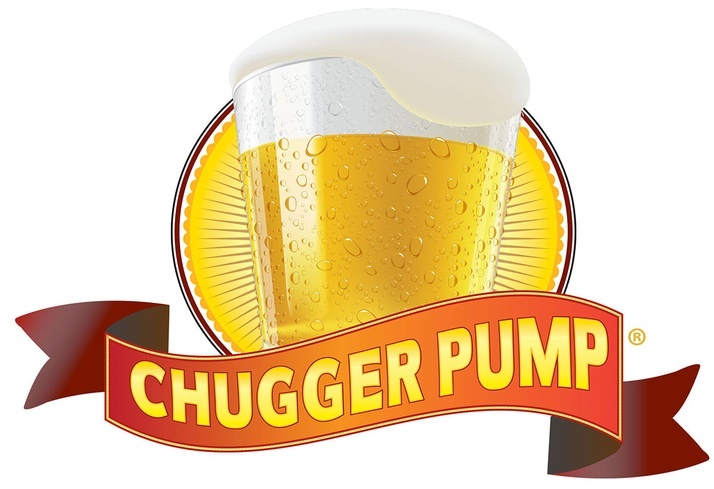 Interested in selling Chugger Pumps in 2015? Great prices no import fees and the best customer service of any pump manufacturer guaranteed! Become a part of Pumping Canada Up in 2015!